Welcome to Cody's Hanak's Equine Services, we are currently offering South Australia with professional, reliable and quality services to the equine industry. 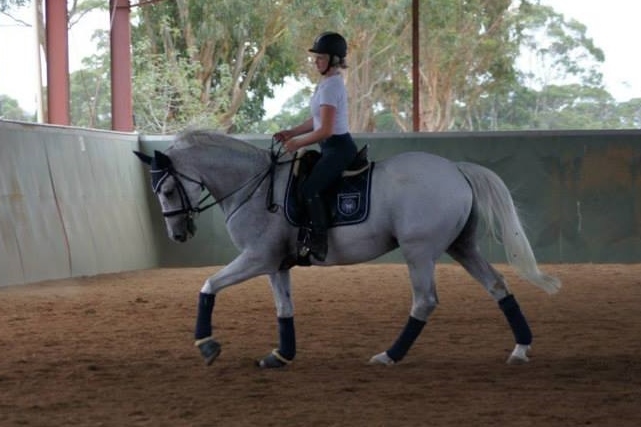 ; such as clipping, show prep, lessons, horse & pony training and now Equissage Treatments. Please have a look through our website for further details on all services and prices.